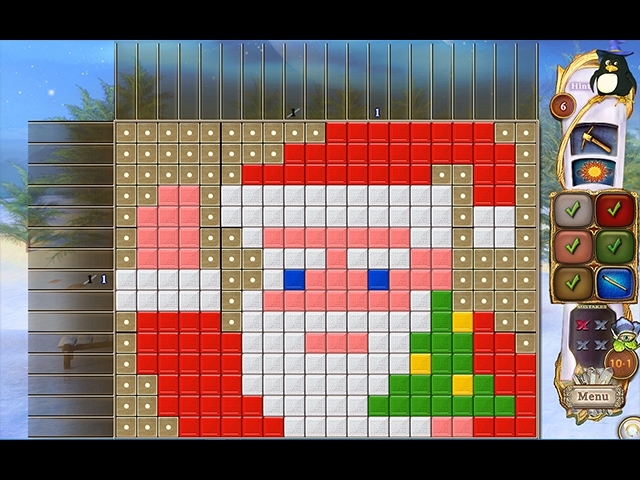 'Tis the season for holiday mosaic puzzle fun! The penguin family received an invitation to go to the North Pole to visit Santa's hut for Christmas! 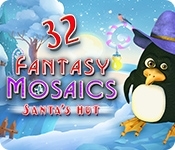 Join the Penguins on a magical journey across the snowy landscape to get inside Santa's workshop and find out what he has in store for the holidays! Help them discover even more colors to enrich their mosaic palette.